Below you can learn more about implementing effective air duct system maintenance. You will definitely find these tips extremely useful since you will learn about the importance of green systems and why mold must be removed. 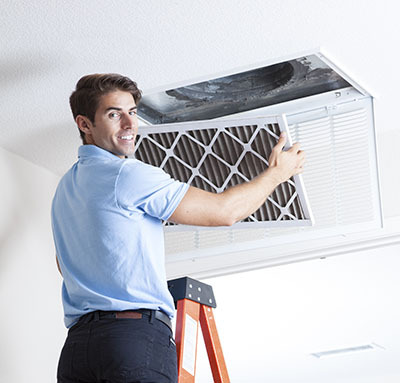 Get amazing tips and ideas on air duct cleaning, repair, and maintenance service right here. If you get a new energy efficient HVAC unit but keep the old air ducts, you will accomplish nothing. If air duct replacement is out of the question, at least make sure they are clean and repaired. It will be helpful to insulate them. Mildew is one of the worst enemies for human health and found often inside air ducts. Check the air ducts by opening the vent covers. If you have access, check whether they are sealed properly and if you don't, ask assistance from our experts in Thousand Oaks. 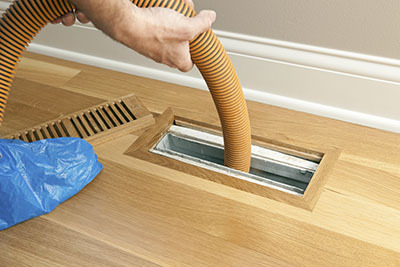 Generally, it is always best to completely clean your air duct at least once a year. However, this number can fluctuate depending on whether or not someone in the household has allergens, or whether or not you have pets. Make an early assessment before a year has lapsed. The job of air filters is to block elements from entering the ducts and your house. If they are damaged, they won't be able to do their job right. They won't be able to keep elements or even small animals from entering the ducts. That's why it is important to check them often and replace the air duct filters when they are ruined. 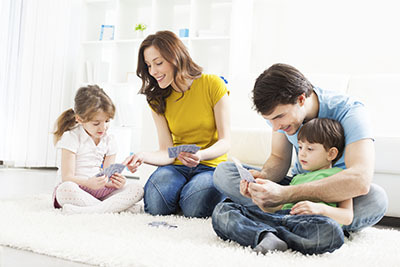 As air moves through your home, it picks up dust, dirt, pet dander, and other contaminants. Having contaminated air circulating through your home could cause serious problems for people with respiratory conditions, autoimmune disorders or certain environmental allergies. If this is the case in your home, consider cleaning your ducts regularly. Checking for mold is a fundamental part of air duct cleaning. Mold is prevalent in areas where there is a relatively high level of moisture. A lack of ventilation can also increase the chances of mold developing on the interior surfaces of an air duct. While patches of mold are often clearly visible, you can conduct a simple laboratory analysis to confirm the presence of mold in your air duct.